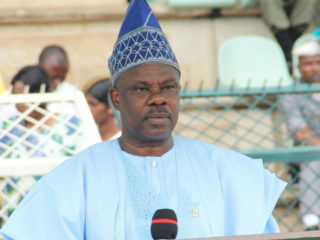 For alleged encroachment into the family land of approximately 339,178 hectares situated at Gan-un Village in Ifo Council of Ogun State, the Balogun Oko-Osi/Olubete royal family of Gan-un has instituted a suit against the governor, Ibikunle Amosun. 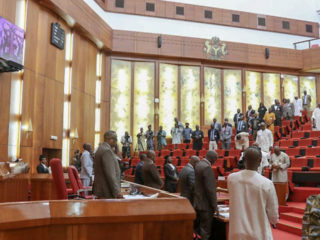 Is the Senate a retirement home for ex-governors? 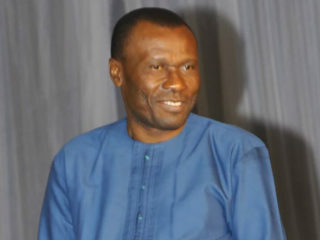 Towards his second and final four-year term in office, Maureen Chigbo and I interviewed Dr Chimaroke Nnamani, governor of Enugu State, for Newswatch magazine in 2007. 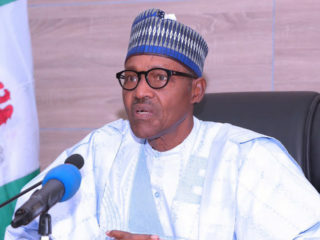 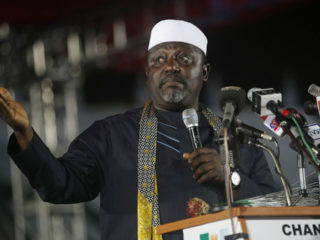 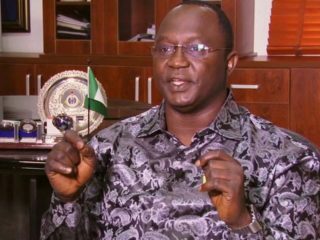 Is Buhari’s fresh thinking asking for trouble? 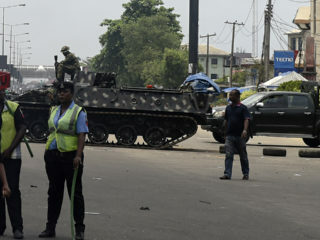 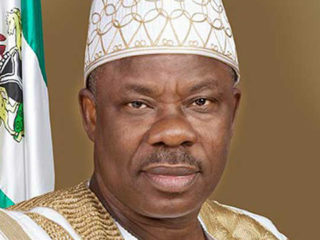 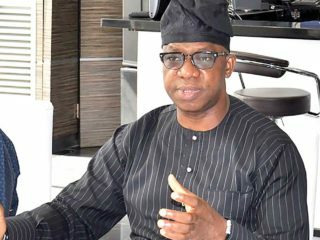 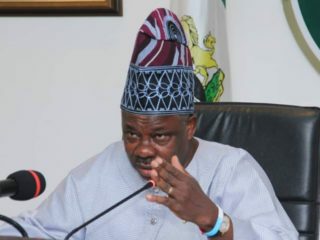 The mass protests slated for Abeokuta, Ogun State will take place today as planned despite the threat of the State Governor, Ibikunle Amosun, to disgrace the leadership of the Nigeria Labour Congress. 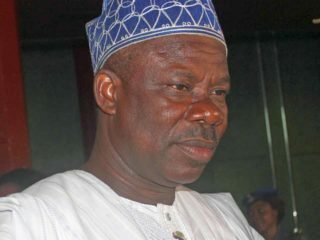 Movement for Yewa/Awori for Governor (MOYAG) has described the suspension of Ogun State governor, Ibikunle Amosun, from the All Progressives Congress (APC) as the end of the party in the state.